Luckily, I’ve done ALL the work for you! Cheers to a flawless beat on every budget! Day after Day flawlessly refines skin texture! Full, beautiful coverage in a snap! Keeps you matte with out breaking the bank! Snatched on the LONGEST days! Gives you all the coverage but NONE of the cake! Blends like a makeup lover’s dream! Full, beautiful coverage in a snap. Keeps you cute on the hottest days! It’s got you covered, pores and all. Perfect for glam on the go! All you need for the perfect glow! 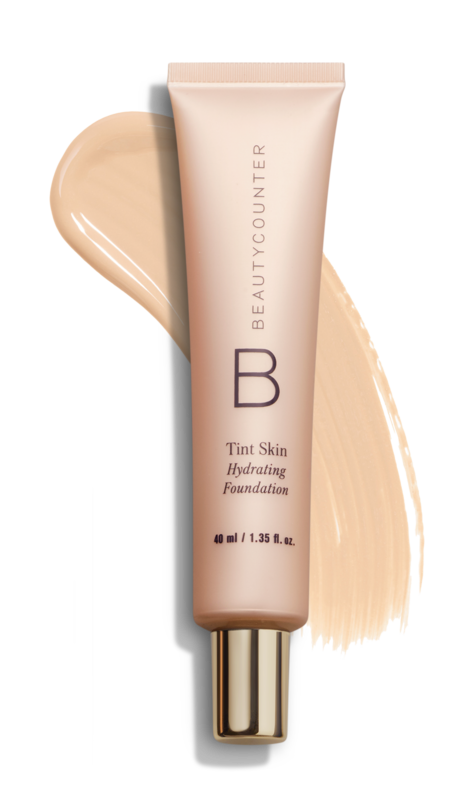 Sometimes you just crave a lil’ coverage – Perfect for beginners!